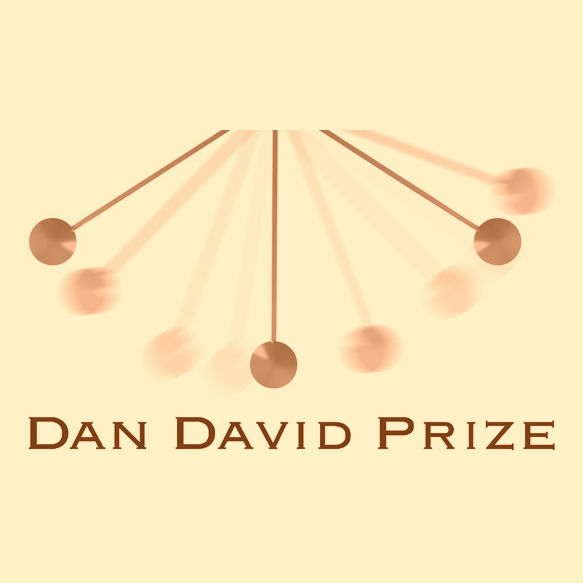 A biographer, artist and genomic researchers were awarded three $1 million Dan David Prizes at this year's Dan David Prize award ceremony. The Prize has been awarded since 2002 to individuals or institutions with "proven, exceptional, distinct excellence in the sciences, arts and humanities that have made an outstanding contribution to humanity." Each $1 million prize is awarded in three dimensions – past, present and future. This year's Prize in the Past Dimension (History and Biography) was shared by Dr. Robert Conquest, a British historian who worked to expose the realities of Stalinist rule and the Rt. Hon, Sir Martin Gilbert, the official biographer of Winston Churchill. Gilbert's prize was accepted by his wife Lady Esther Gilbert in his absence. South African artist and social commentator William Kentridge won in the Present Dimension (Plastic Arts) while the Prize in the Future Dimension (Genome Research) was shared by Prof. David Botstein of Princeton University, Prof. Eric Landerer of the Broad Institute at Harvard and MIT and Dr. J. Craig Venter of the J. Craig Venter Institute and CEO of Synthetic Genomics Inc. 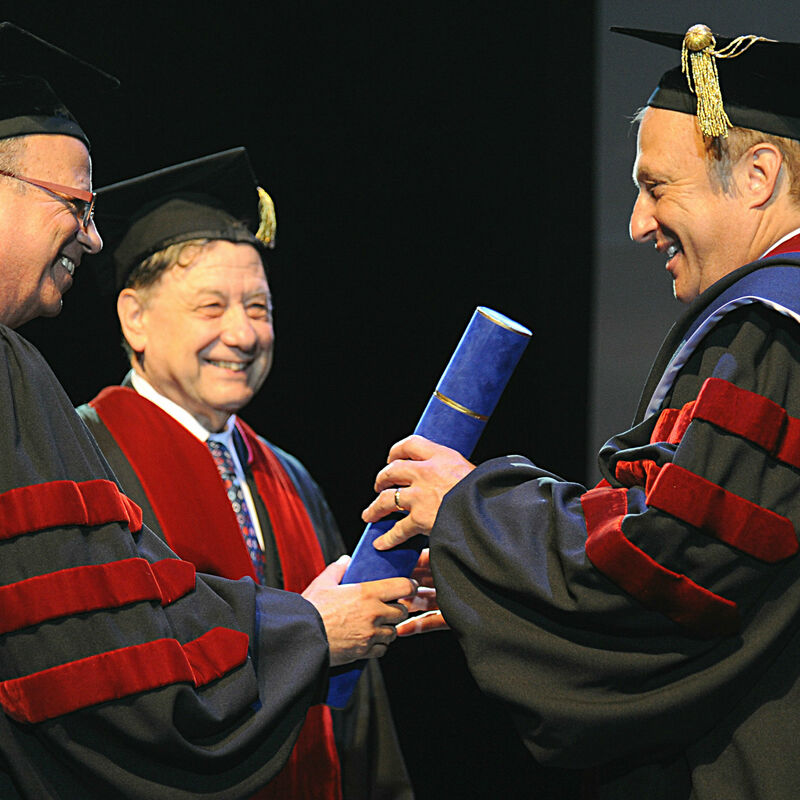 The Dan David Prize is awarded by the Dan David Foundation, established by the late TAU benefactor and TAU Governor Dan David.